Last week we noted that market internals are weakening, and that should slow down momentum and prevent price from reaching the October ‘18 highs. Market breadth continued deteriorating until the beginning of earnings season on Friday, when the SPX was finally able to break above the weekly narrow trading range. 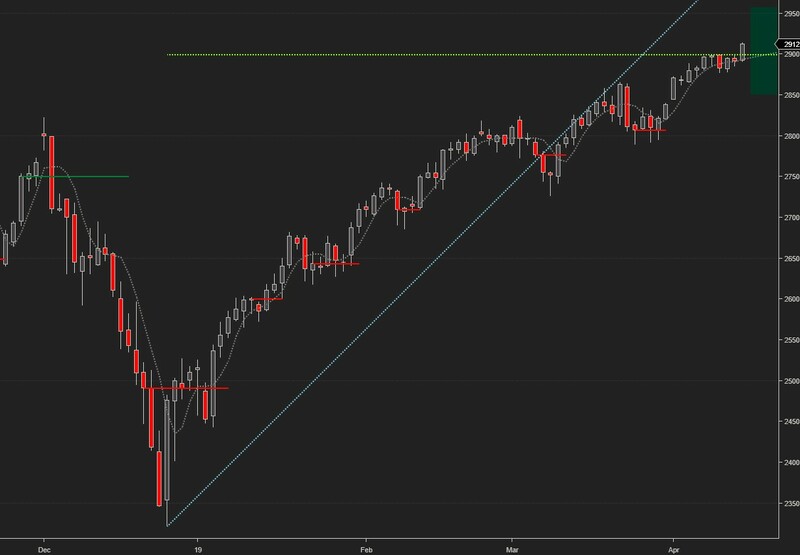 The projected trading range for next week for SPX is 2820-2955. 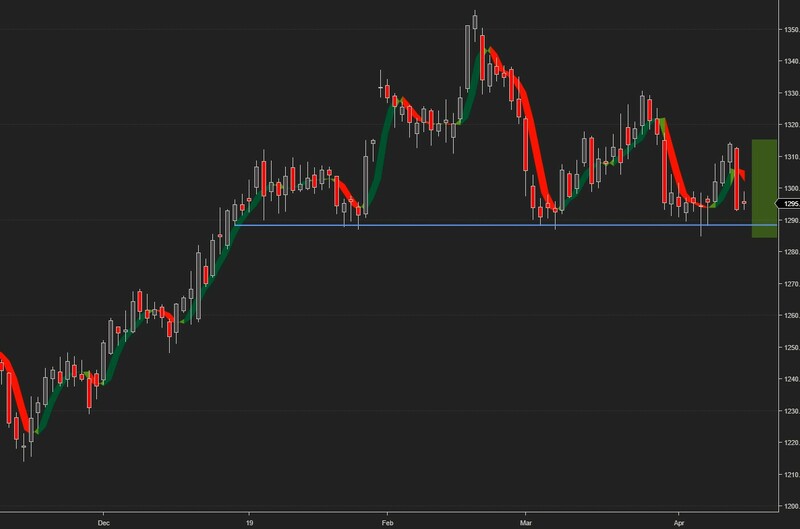 Oil spent the week digesting recent gains, and established well defined support/resistance levels which sit in the middle of next week’s projected trading range. 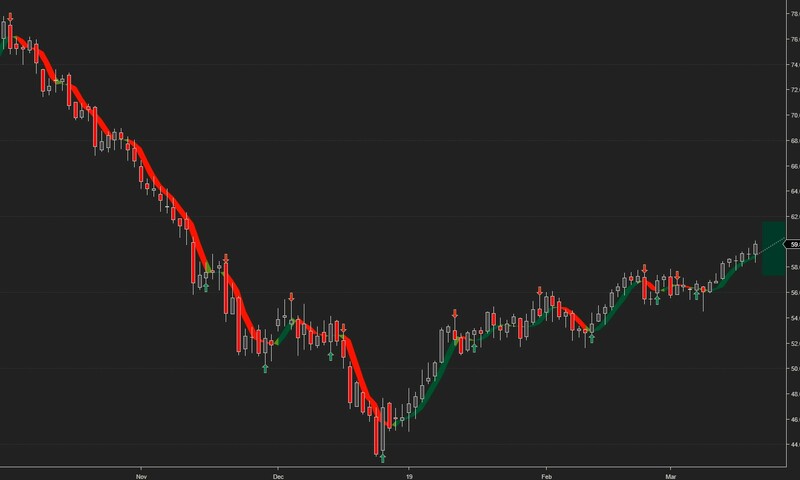 GOLD tested the upside weekly target twice before selling off mid-week. It sits just above support going back to December ’18, and may be forming a head and shoulders pattern which projects a long-term downside target of 1210. USDCHF continued its advance and came to within a few pips of our upside target mid-week before selling off. It still managed to close above parity, which is our long-term bullish/bearish pivot. 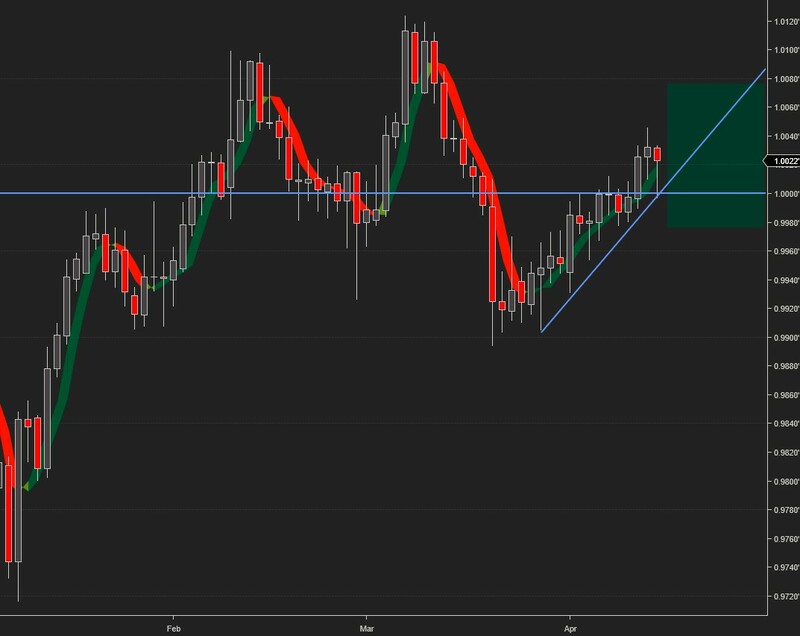 USDJPY has been trading within the confines of a narrow trading range since February ’18. On Wednesday it tested mid-range support and started a new upswing which should be able to carry it to the top of the range and the upside weekly target.